Thoughts that get us thinking. 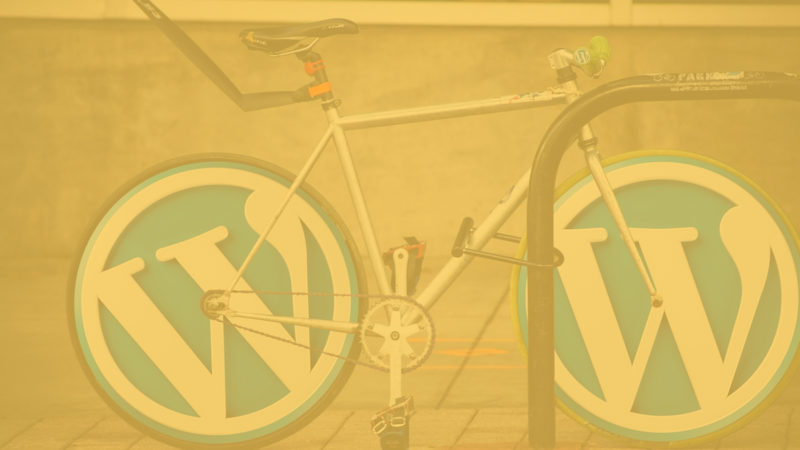 33% Of All Websites Use WordPress. Here’s Why You Should Too. Forget Social Media. Focus on Your Low Hanging Fruit. Five Online Marketing Myths You Need To Stop Believing! Copyright © 2019 Twirling Umbrellas Ltd. All Rights Reserved.